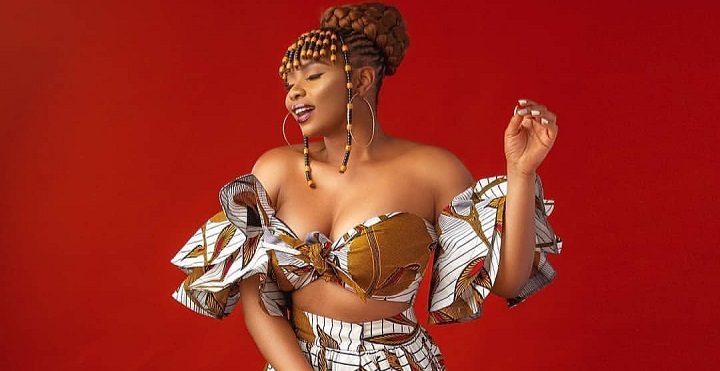 It’s not just that Yemi Alade is joining the long list of fashion girls to wear leopard prints — it’s that she knows how to wear it to capture our attention. As an Afropop singer, Yemi is undoubtedly well versed in the entertainment lifestyle and this is where her style really shines. From ultra-eccentric articles of clothing to super unexpected hairstyles, there’s nothing the 30-year-old singer wears that does not keep our eyes peeled. So when it comes to her in leopard prints outfit, we expected nothing less. Her purple braids were long enough to her knees and Yemi finished the fierce look with a pair of massive hoop earrings and sparkling neckpiece. 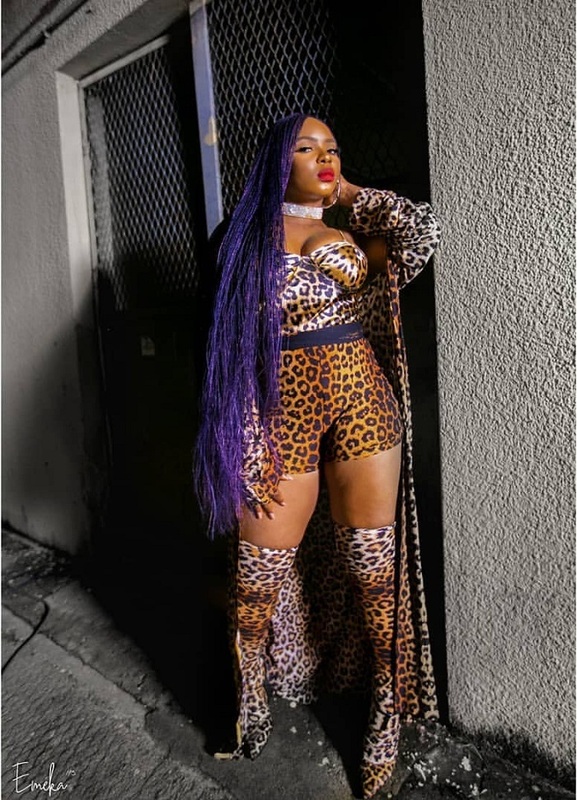 The images came from her latest music video ‘Iyaw,’ where she rocks quite an array of outfits throughout but all of which cannot be compared to the animal prints ensemble. Watch the video below!